"Knowing the customer," and "customer service" are two mandates that make or break any business. Understanding these principles comes from real experience. With decades of successful projects Power Products, Inc. knows how to put these principles into practice. Our staff has the diverse skills necessary to manage projects on a design-build basis. We have installed complex power systems, worked with a wide variety of customers including foreign governments, distributors and end users. 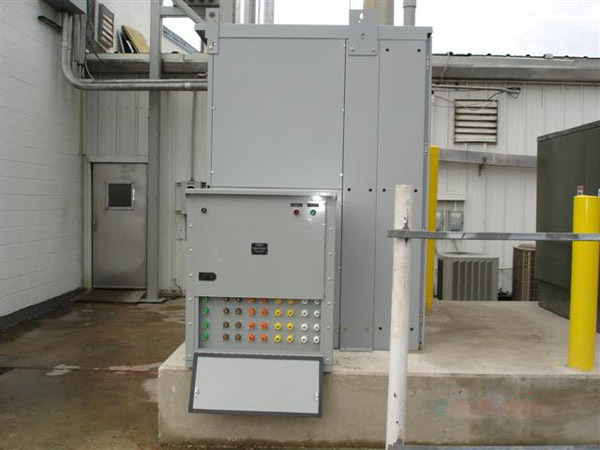 We have sold custom power systems and services to numerous markets including computer services, distributed generation, petroleum, marine, agricultural, mining, governmental, and OEM.